QWeb Ltd is an award winning web and game design agency in the heart of Leeds; within walking distance of the bus station. We're a collection of passionate designers and developers with the practical experience and technical skills to bring your project to life. We're not a huge corporation and we don't partner with offshore teams. 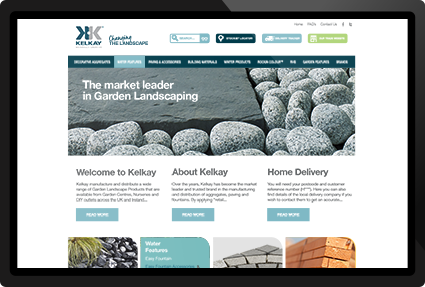 Our designers and developers all live in Leeds or its surrounding areas, so we really do offer a truly local design service. 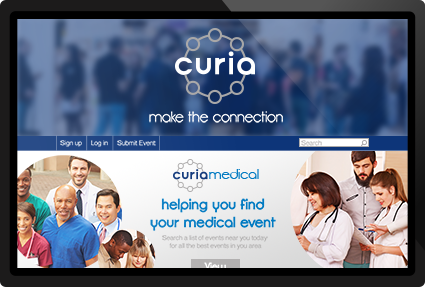 Since incorporating in February 2013, we've designed and developed websites, web based software solutions, email campaigns, and mobile apps for hundreds of people in and around Leeds. We're trusted by sole traders, small businesses, large corporations, and other digital agencies, both from Leeds and further away. We just love to watch our clients and their businesses succeed with the help of our work, so get in touch if you want our help. In 2018 we dove head first into the games industry, and thanks to our experience as developers and our love of gaming, we're already making an impact. 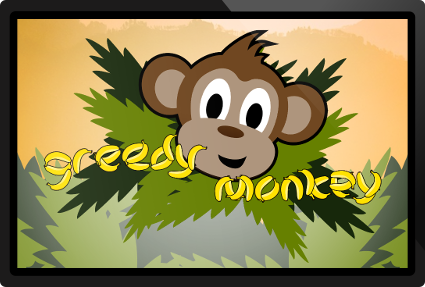 We provide game design and development to other digital agencies in Leeds, and our game development tools are used by programmers all over the world. 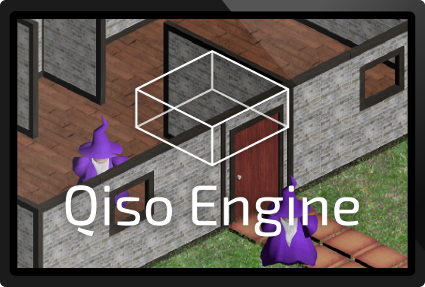 Check out our isometric game engine, Qiso, or subscribe to our Youtube channel and look out for our upcoming mobile games.